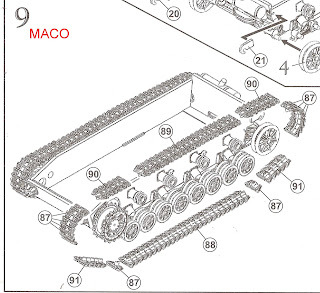 braillebuilder: MACO Kit 7208 Flakpanzer IV "Kugelblitz"
thanks for dropping in and looking. Glad you like the build, it really is a trouble free assembly. Very good article that makes me really want to go too.